Sorry for the late updates, but I have been incredibly busy as of recently. I will continue to post new updates towards Dark Souls 3, but do not expect me to go into detail as I am avoiding spoilers. 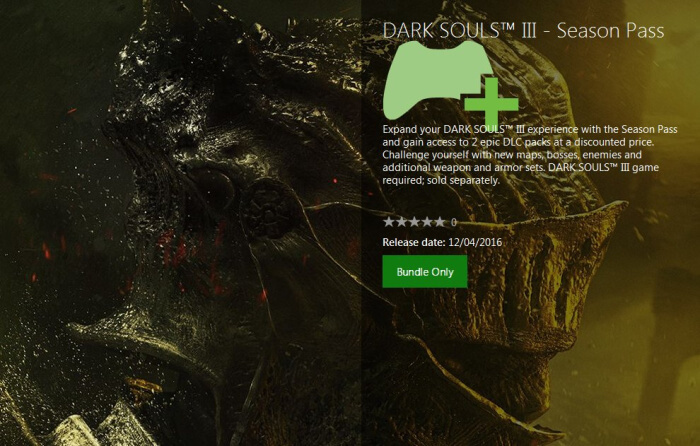 You may consider this site as a hub for Dark Souls 3 information, and click as you please. However, be warnedthese videos will ruin some fun surprises.